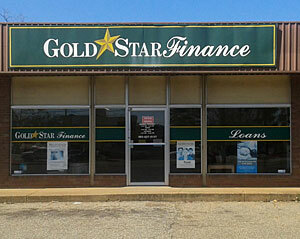 "When I come to make my payments, the staff are friendly and I love their warm welcome. Customer service is great and I want to thank the ladies and say keep up the good work"
Henderson is located in the lush green Pineywoods of East Texas. It is the county seat for Rusk County. Henderson has a National Register Historic District that is one of the most picturesque downtowns in the East Texas area. Henderson is also home the Heritage Syrup Festival on the 2nd Saturday in November. Henderson also has a variety of restaurants and shopping on US Highway 79/259, the main thoroughfare through the city. As a Go Texan Certified Retirement Community, Henderson has a lot to be proud of. The Henderson Civic Theatre also offers the finest in community theatre with a wide variety of plays and musicals to suit all tastes. Henderson is also proud to have 5 parks in the city, and The Henderson Civic Center that is available for rent for a variety of events. Henderson also an annual Antique Tractor & Engine Show in April, and the annual Air Show in June, and the annual PRCA-Rusk County Rodeo in October. We would love to meet you just stop by our office today!